The TV host suffered a hemorrhagic stroke while in New York City. 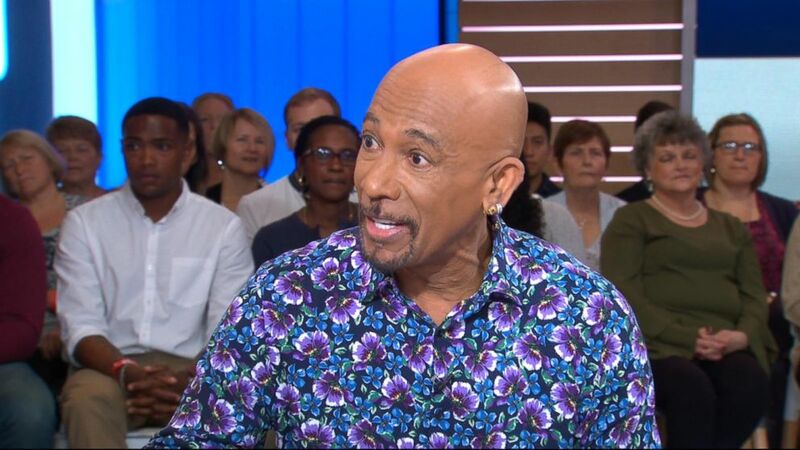 Montel Williams is sharing new details of a rare, potentially deadly stroke he suffered while working out, and the six weeks of intense physical therapy he underwent to recover. The longtime TV host told “Good Morning America” anchor Robin Roberts Thursday that he was holding a 65-pound dumbbell in a New York City hotel gym in May when heard a pop. “I was in the gym, pushing one of those workouts,” said Williams, 62. “I heard this pop and I realized, 'I’m the only person in this gym, so how is there a pop?'" Williams said he had, by chance, recently watched an episode of “The Dr. Oz Show” that focused on strokes. He recognized immediately his own symptoms of drooling, fatigue and blurriness. “I sat down on a bench and then I remembered, listening to the words from the show, ‘Don’t lay down and don’t go to sleep,’” Williams recalled. Both genes and environment seem to play a role in the disease. Williams joined this week's episode of "Powerhouse Politics" podcast. Talk show host Montel Williams demands release of Amir Hekmati. The Emmy-winner, who was on the second floor, walked along the wall to an elevator and got himself to his wife, Tara, who was on the 14th floor. Paramedics performed a CAT scan on Williams in the street, he recalled. Seconds later, he said he was talking via video screen with a doctor from New York-Presbyterian Hospital who confirmed that he was having a stroke. Williams suffered a hemorrhagic stroke, a less common type that happens when a blood vessel breaks and bleeds into the brain, according to the National Institutes of Health (NIH). Only approximately 13 percent of strokes are classified as hemorrhagic, according to the American Heart Association. Had Williams not had quick and accurate medical help, he could have been treated for the more common ischemic stroke, in which case Williams said he would have been given blood thinners, bled out and ultimately died. 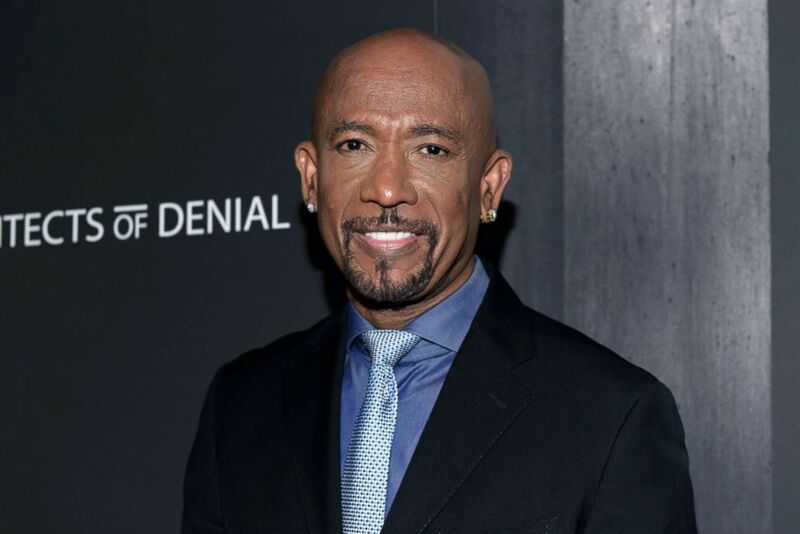 (Tara Ziemba/Getty Images) Montel Williams attends the premiere of "Architects Of Denial," Oct. 3, 2017, in Los Angeles. Once he was hospitalized in New York City, the health battle for Williams, who was diagnosed with multiple sclerosis (MS) in 1999, was far from over. He spent six days in intensive care, during which could not move and says he doesn't remember anything. "I could hear [my wife] say, ‘I love you,’ before I went to sleep and, ‘I love you,’ when I woke up," Williams said. "That’s what kept me going." He then spent six weeks recovering at a stroke rehabilitation center in Jackson, Tennessee, his wife's hometown. Williams said he told his physical therapist there he wanted to be able to snowboard again and get his life back. When he went into the center, Williams said he was a 51 on a scale of 1 to 100. "I pushed myself [in physical therapy], again, knowing what I put in is what I’m going to get out," Williams said. "That’s what I want to tell people." He continued, "I could be now left with a whole bunch of residual symptoms that had I not worked as hard as I did I would not have overcome." Less than six months after his stroke, Williams, a veteran, is back at work hosting "Military Makeover" on Lifetime. "We don’t talk about stroke in this country because when it happens, everyone is kind of embarrassed, they don’t want to say anything about it," said Williams. He added that he learned a lot during his recovery. "You get out of it what you put in," he said.